Hot stuff…HOT HOT…I’m talking temperatures in many parts of the world as we journey into July, 2012. Some like it scorching hot, but if not, this blog’s for you…fewer words than usual with plenty of pics and a pause that refreshes for teachers on summer break. Color Rules! Red hot or not, it’s a known fact that color captures kids’ (and adults’) attention. Think of the array of teaching resources you’ve used this school year; if school’s in session for you now, walk out of your classroom and back in again looking for nothing but COLOR. It’s everywhere where children learn and play. Pair color with concepts and you’ll create winning attention-ology tricks. 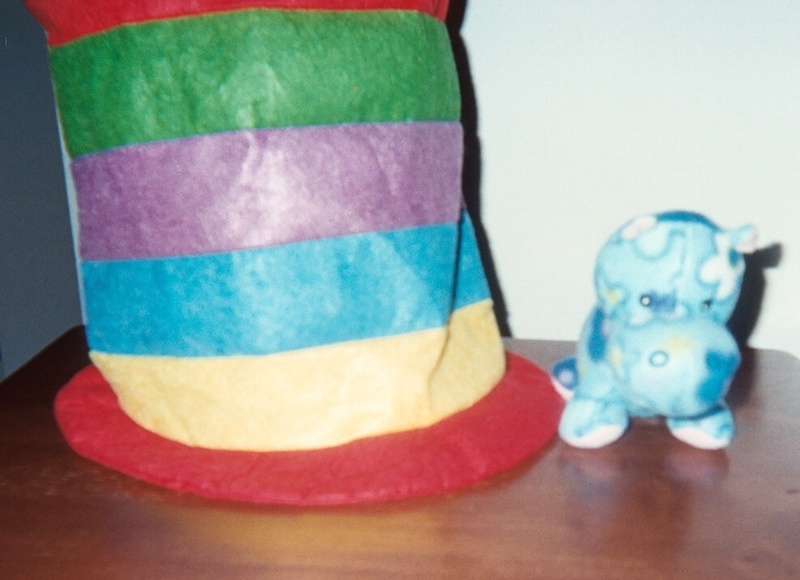 Have you seen a more colorful hat than the one in my blog pic below? Who’s that standing NEXT TO the hat, adding to the fun? Bluebell, the hip Hippo Helper is standing NEXT TO the hat. It’s Bluebell, the hip Hippo Helper, full of tricks to help young children master basic spatial concepts. Bluebell is simple but effective because the Hippo Helper is manipulative. Move the baby hippo around; better still let the children take turns handling the soft stuffed toy while they learn about spatial relationships. Is Bluebell hiding? 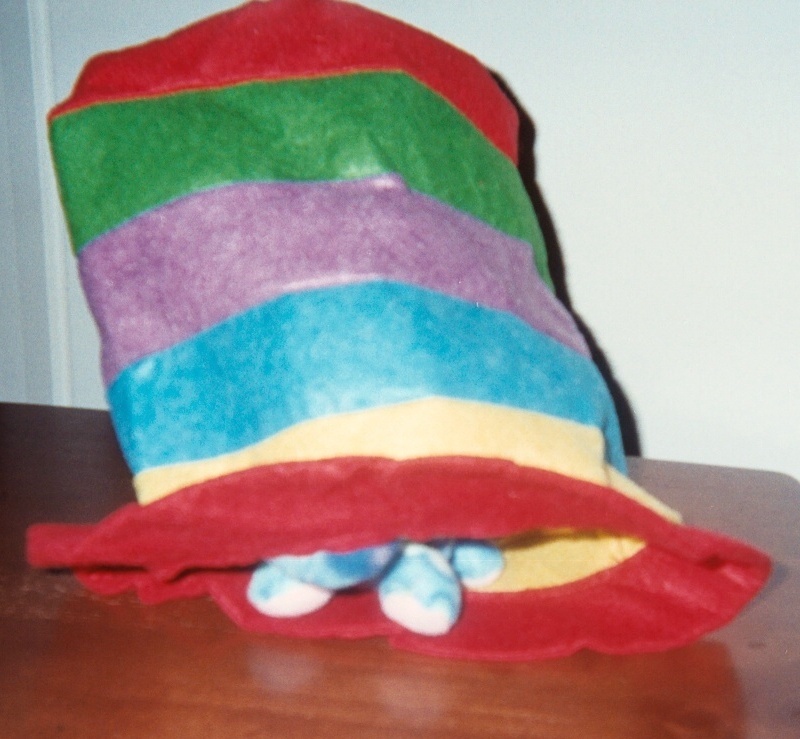 Bluebell’s UNDER the hat. “Where’s Bluebell now?” Children love to play games of hide and go seek. Tickle their minds with the concept of hiding UNDER something, like Bluebell, hardly visible in my blog pic here. Bluebell is hiding UNDER the hat, but not for long. The Hippo Helper has more concepts to teach. The hat in this trick is obviously attention-getting because it’s super-tall and multi-colored. As you focus on teaching basic spatial concepts, ask your class (or camp or after-school group – this teaching trick works in any instructional setting) to name the colors in the hat. That done, ask the kids to name the colors that are CLOSEST TO Bluebell, when the hippo is hiding UNDER the hat. 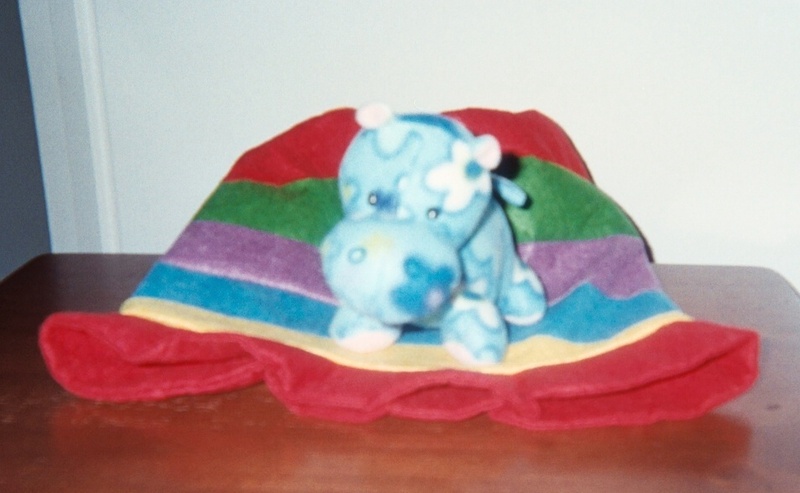 As you can see here, Bluebell is CLOSEST TO the colors red and yellow. Bluebell is sitting ON TOP of the squished hat. 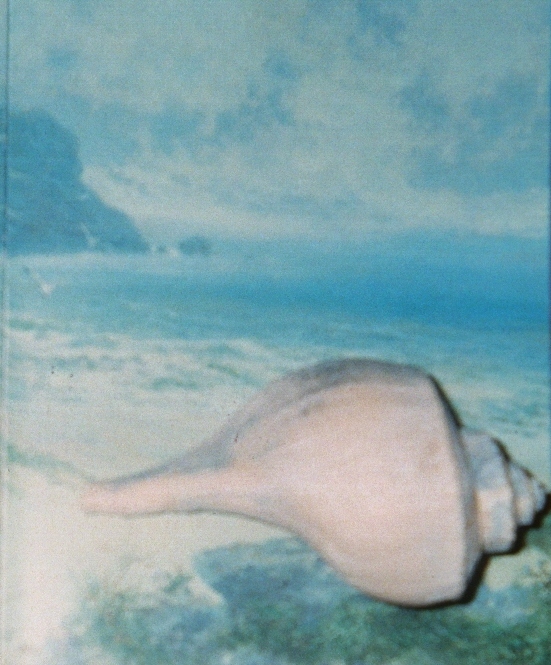 in my blog pic here. The Hippo Helper is happy sitting ON TOP of the hat! These examples are just a few of the tricks you can use with an eye-catching hat and a moveable object. Your “helper” doesn’t have to be a hippo, of course. Pick something that you know your young campers, students, after-school group, etc. will enjoy. Bluebell’s (or another stuffed toy’s) tricks for teaching concepts can easily span a whole semester. Introduce the toy; tuck it away for a later day; surprise the kids when you bring it back, like an old friend. If you work with children in grades K – 2 you can reinforce their understanding of spatial concepts with manipulatives other than stuffed toys. 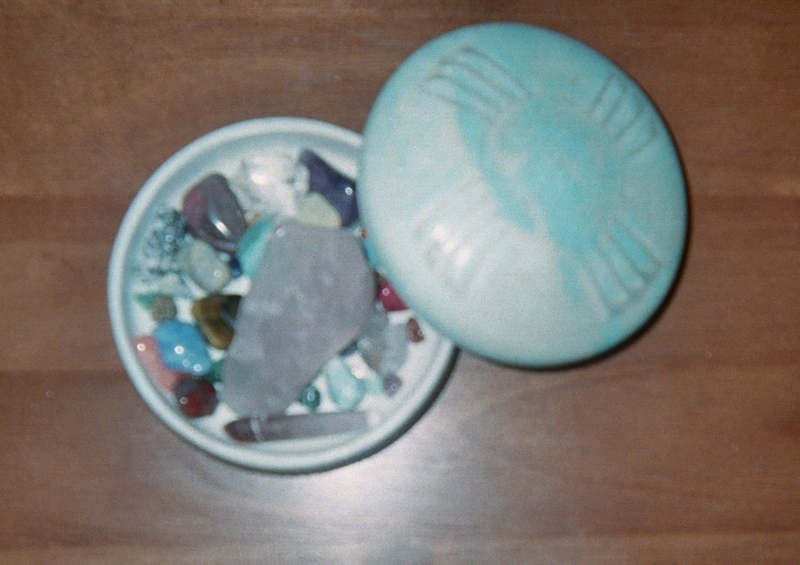 Check out my blog pic here of rocks INSIDE a ceramic box. Consider taking students outdoors to have some fun collecting rocks or other natural objects that they can put INSIDE a box. 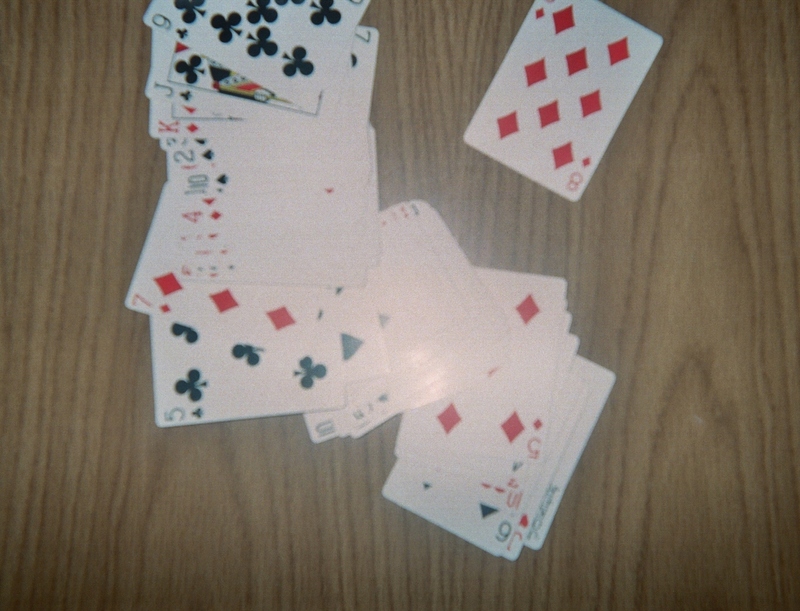 Playing cards are SCATTERED ABOUT on the table. like you see in my blog pic here. Hand out the cards and let the kids deal the deck. “One, two, three, throw!” The playing cards will be SCATTERED ABOUT on the table. For kids in grades 2 – 3, divide up the card pack among volunteers and treat the “players” to small rewards if they correctly add up the numbers they hold in their hands. Immersing kids in math and science, including spatial relationships, at a young age will help prepare them for the challenging curriculum they will likely face in later grades. Now for that pause to refresh ourselves, as teachers. I’ve written a new poem, best suited for educators in the Northern Hemisphere, on summer break. from the stress of the semester last passed. of a neighborhood pool, the beach or your home. Pausing and refreshing, no matter where we live and work, is critical to sustaining ourselves as effective teachers. 2 Pings/Trackbacks for "Colorful Tricks for Teaching Basic Concepts"